Every year I see the advertisement for the low-cost vaccine clinic that is offered at a large pet-related event in our area. I have even been approached about being the vet that does these vaccines. I truly believe that this type of service is a danger to our pets and ethically cannot be a part of it. I also recommend to my clients that they do not participate. Here are some of the reasons…. The first reason is that this is a very high-stress environment. There are often 30 or 40 dogs in line waiting to get vaccines. There are children running around, a large crowd of people, dogs that may be scared or aggressive, or dogs may even be harboring illness. There can be fights in line and also there is a high risk of the spread of disease due to the close proximity of other dogs. I also believe that there is no possible way that these pets can get a thorough physical exam in these conditions. I have seen cases where the dogs are run through and get the vaccines in an assembly line fashion, without so much as a glance at their physical condition. I believe that the physical exam is the most important thing that we do. These dogs are not going to have their eyes checked, are not going to have their heart listened to, are not going to have their abdomens palpated. 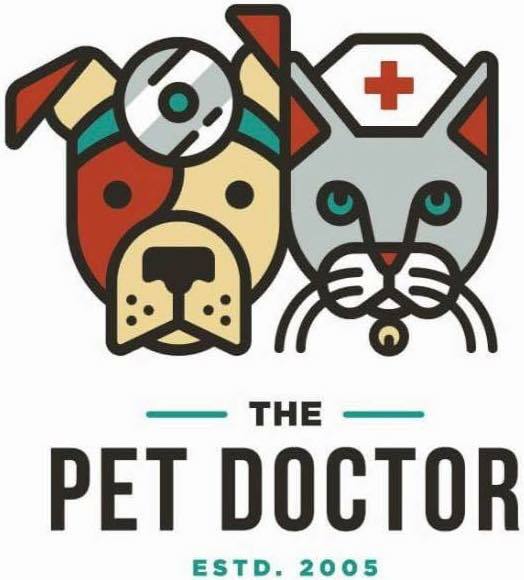 There are so many things that are found during a physical exam that is important and I don’t think that there is a vet in the world that can do an adequate job during these conditions. The part that I hate for pets to miss out on is the educational component of a visit to the vet clinic. How are these pet owners going to find out about heartworm disease and intestinal parasites? How many of these pets are going to suffer from dental disease that goes unnoticed? How many pets are going to suffer from diseases such as low thyroid, diabetes, kidney disease, etc. because they missed out on the opportunity to be educated on the value of routine bloodwork. I understand that everyone wants to save a few dollars everywhere that we can, but discounting the medical care of a pet probably isn’t saving in the long run.